Following the UK broadcast of the Downton Abbey Christmas special, ITV ran a new trailer for Downton creator Julian Fellowes’ latest historical drama – the four-part miniseries Titanic. Titanic will re-tell the story of the sinking of the famous ship and is set to screen during the Spring of 2012 to commemorate the 100th anniversary of the disaster. The cast includes Linus Roache, Toby Jones, Geraldine Somerville, Timothy West, Maria Doyle Kennedy, Sophie Winkleman, Celia Imrie and many more. Check it out for yourself after the jump! The episodes are currently slated to debut on April 12, 2012 and interestingly, are set to screen simultaneously in over 50 countries. 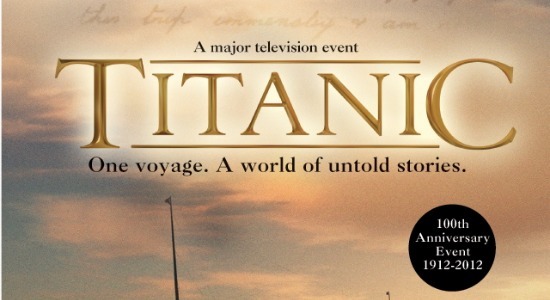 ABC will be broadcasting Titanic in the States, ostensibly on that same day.